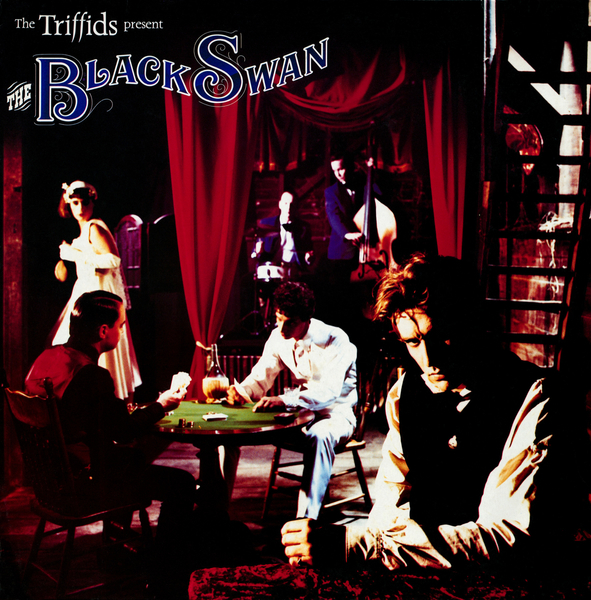 Domino's love affair with The Triffids continues, and this batch of comprehensive reissues arrives at The Black Swan intended to be the Australian band's equivalent of The White Album, a fragmented epic. As a writer, David McComb is an under-sung talent, and he's on deadly form on this 1988 album, produced by none other than Stephen Street of The Smiths, Blur, Kaiser Chiefs and Babyshambles notoriety. A less polished side of the band's work is documented on the second disc, featuring demos for the entirety of The Black Swan and a further three tracks. Great stuff.